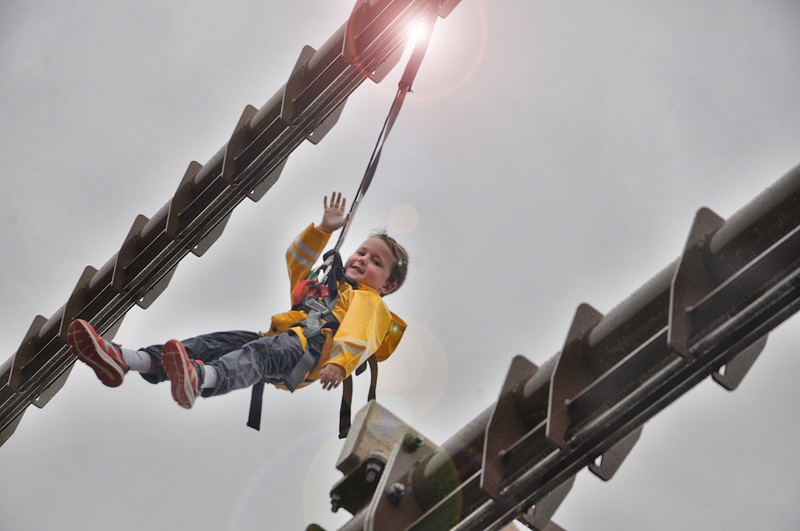 Drayton Manor Park has launched a brand new attraction that takes families on a gravity defying adventure, VertiGO. 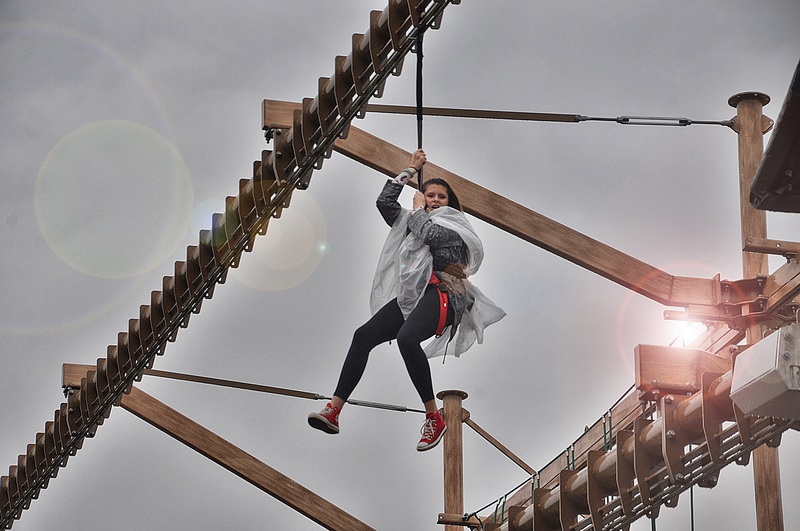 VertiGO is a high ropes attraction that not only helps visitors face their fear of heights, but tests even the most confident of thrill seekers, as it takes them on an aerial adventure within the grounds of the award-winning family theme park. 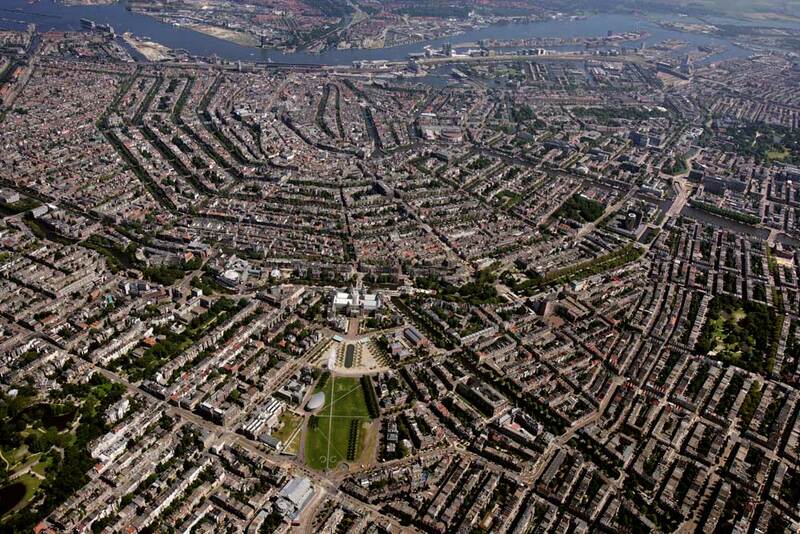 It’s time to climb high and face your VertiGO! 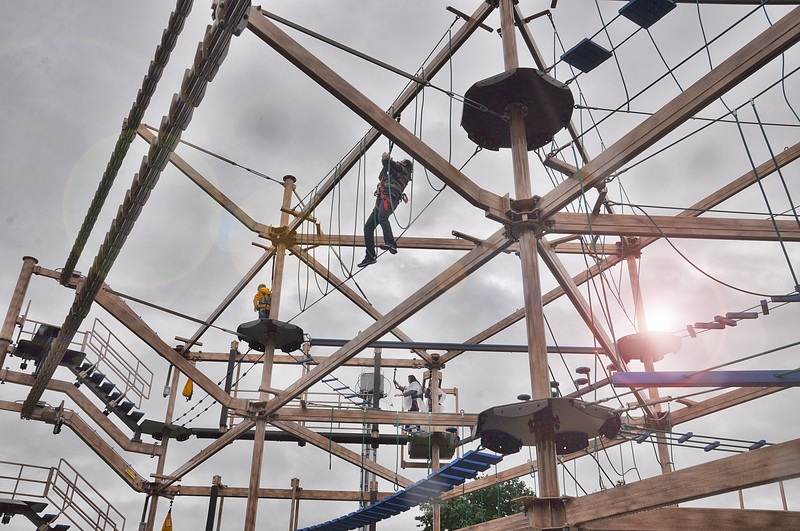 It consists of a 30 minute high ropes activity with two sky rails that’s suitable for all abilities. So regardless of whether you’re an avid climber, or your feet have never left the ground you’ll be able to enjoy it. The helpful staff at Drayton Manor will be happy to offer advice and answer any questions guests might have before or after their session. * Drayton Manor prides itself on offering something for all members of the family, so they’ve also created VertiGO Tots, a 20 minute activity designed for kids, allowing them to take on this testing new addition and enjoy the great outdoors. (This is when booked in advance, with the pay on the day price increasing by £1. )There are also family tickets available for families of three, four and five at £12.50, £17.50 and £22.50 respectively, with each family price increasing by 50p on the day. Groups of ten or more can experience VertiGO for £4 each, but this must be booked in advance and there is no pay on the day option. It’s not necessary to spend a day at the park to be part of this experience, but if you do then you cqn upgrade to session that will be the same price as advanced bookings. *Drayton Manor park advises visitors to arrive 15 minutes before their session. Drayton Manor Zoo's Lemurs playing it cool in this scorching hot weather.